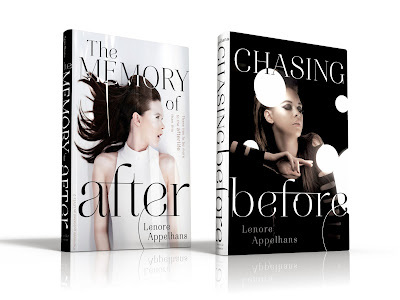 Presenting Lenore: Must Reads for 2014! 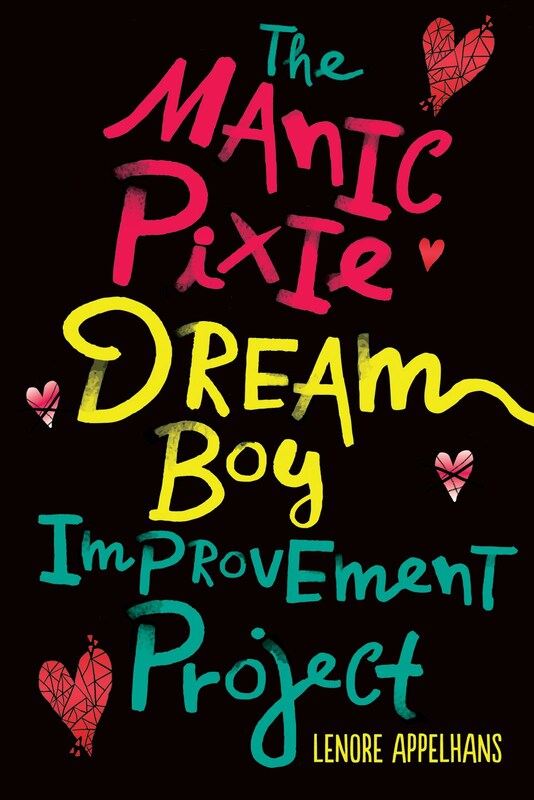 Today's Top Ten Tuesday topic is books released in 2014 that we're excited to read. My list could go on forever since I'm an addict and want all the things (link leads to pinterest board of books I covet), but I am limiting it to 10 + 5 bonus reads. 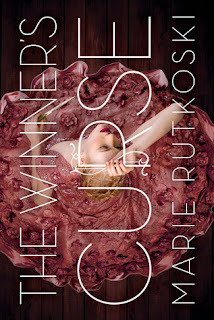 THE WINNER'S CURSE by Marie Rutkoski -- this one is getting amazing buzz. 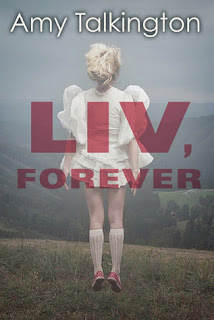 LIV, FOREVER by Amy Talkington -- Ghosts, afterlife, murder mystery! LANDRY PARK by Bethany Hagen -- post apocalyptic set in Kansas City. I have been waiting forever for this one it seems. SINNER by Maggie Stiefvater -- Cole St. Clair!!! YES! CRESS by Marissa Meyer -- I'm loving the mix of sci-fi and fairytale in this series. 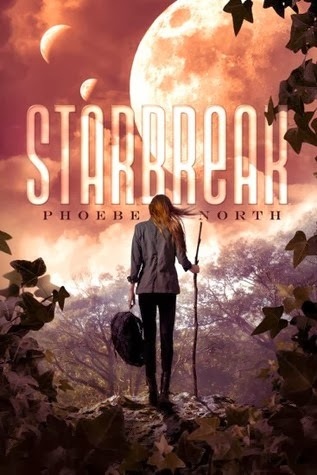 STARBREAK by Phoebe North -- STARGLASS was a recent fave, so yeah! 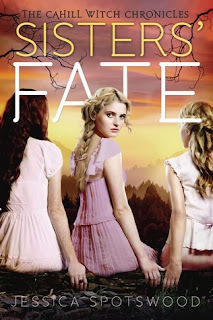 SISTERS' FATE by Jessica Spotswood -- After the cliffhanger ending of STAR CURSED, I must know what happens. ENDERS by Lissa Price -- This teaser line: "Who is real and who is masquerading in a teen body?" 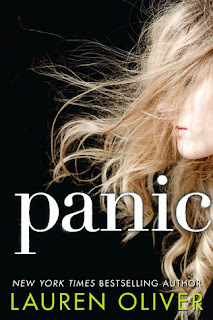 Lauren Oliver's new book PANIC. AS King will have a new book out - GLORY O'BRIEN'S HISTORY OF THE FUTURE. Courtney Summers will have a new book out - ALL THE RAGE. David Mitchell will have a new book out - THE BONE CLOCKS. Jandy Nelson will have a new book out - I'LL GIVE YOU THE SUN. PLUS! 1 I am exited for YOU to read. 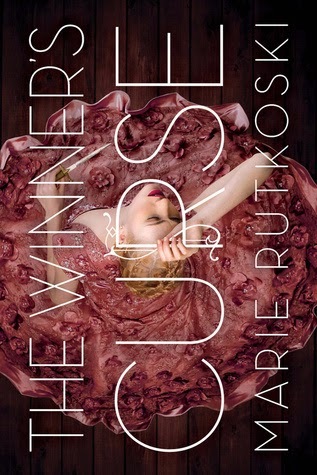 Hmm, I am not sure if the Winner's Curse is a Lenore book, since you don't do much high fantasy. It was really good though. Not sure about that Liv, Forever book. What the eff cover? 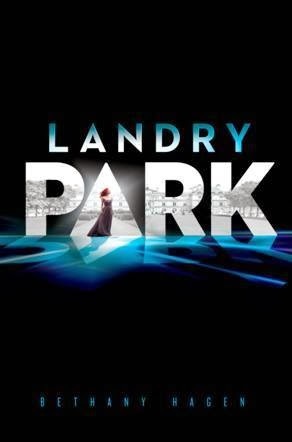 I am scared of Landry Park, but I still only just resisted requesting it. CRESS IS SO GOOD OMG. Enders, GO CHANGE. YOU LOOK STUPID. But I do want to read it. Also, Sisters' Fate, you go change too. I've not been hearing the best things about Panic, sadly. So many incredible titles! I also love, love, love seeing The Memory of After standing beside Chasing Before! Love that shot! The spines are awesome! Can't wait to see these two side by side on my shelf! Multiverse really is the hip new thing. 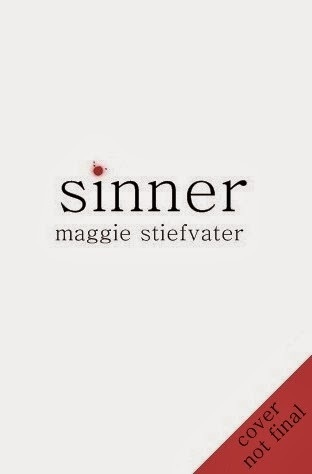 And yay for Sinner! And almost all of these. So many pretties. 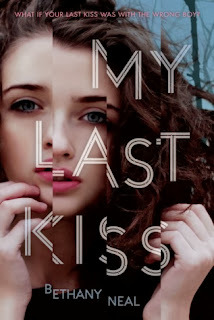 Stop adding things to my TBR! 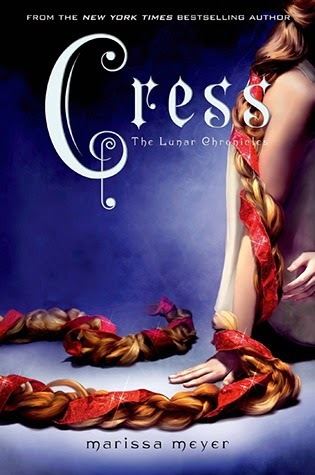 I'm really looking forward to Cress. Hadn't heard of most of those others. Will definitely be keeping my eyes open for them. I forgot about ENDERS! LIV, FOREVER and LANDRY PARK sound like they should have been on my list as well (madly adding must haves to the to buy list). Ahhhh so many good books and wonderful choices! Cress of course, SO looking forward to Panic and I forgot about Jessica Spotswood's new book! 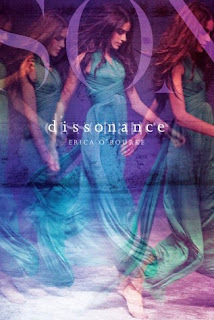 Probably because I still need to read book two, but I loved Born Wicked! I totally forgot about Landry Park, I'm pretty excited to get my hands on it :) Nice list! 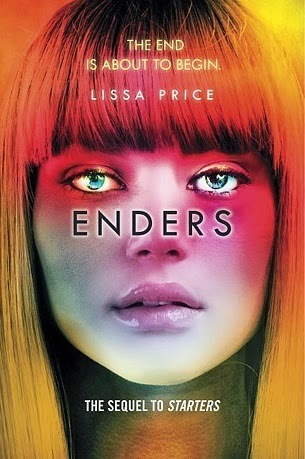 I didn't realize Enders is coming out. So can't wait for it, Cress, and Maggie's new book. YESSSSS to all of these books! Winner's Curse is amazing, I have to say.